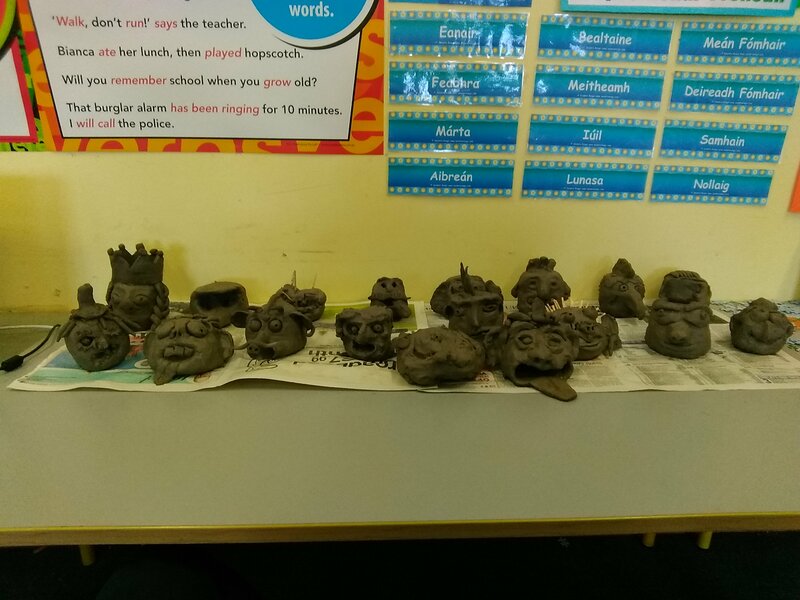 Clay: This week sixth class made some cool clay creations. They turned out amazing. First we had to make two pinch pots. Then we stuck them together and turned them into faces. We had chickens,witches and silly faces. We had so much fun learning about clay. 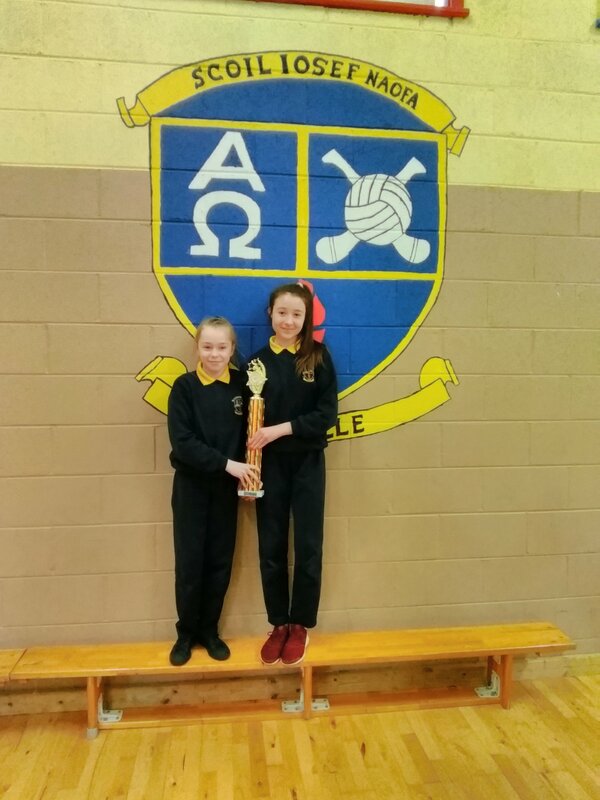 Dance Competition: Sheena and Madison took part in Celtic Spirit dance competition in Co.Mayo and did us proud by winning 2 trophies! We hope that they both have many more successes in their dancing career from all of Corville. 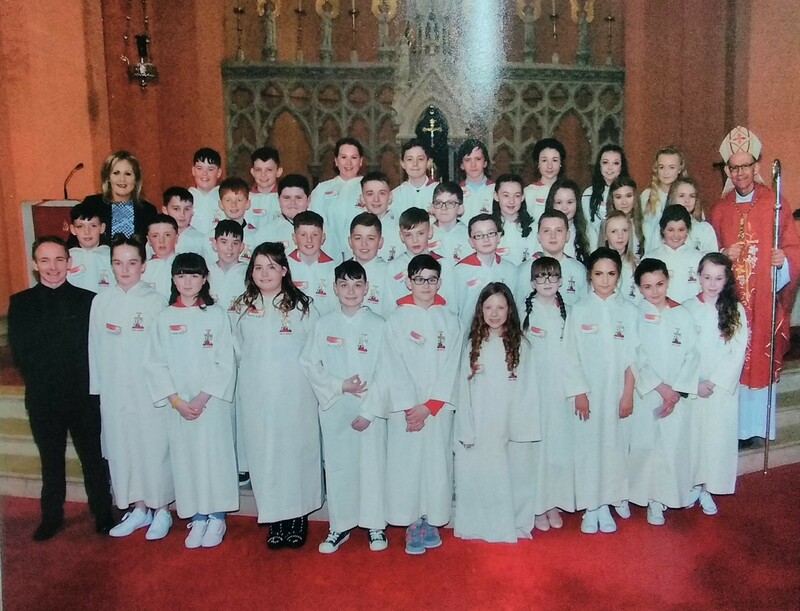 Confirmation: On Saturday, all of 6th Class made their Confirmation. It was a great day for everyone and now we are filled with the Holy Spirit. It was great to have Bishop Fintan with us for the ceremony. We all enjoyed the day and had lots of good fun.